(a) Election of Single Trustee for Estates Being Jointly Administered. If the court orders a joint administration of two or more estates under Rule 1015(b), creditors may elect a single trustee for the estates being jointly administered, unless the case is under subchapter V of chapter 7 of the Code. (b) Right of Creditors To Elect Separate Trustee. 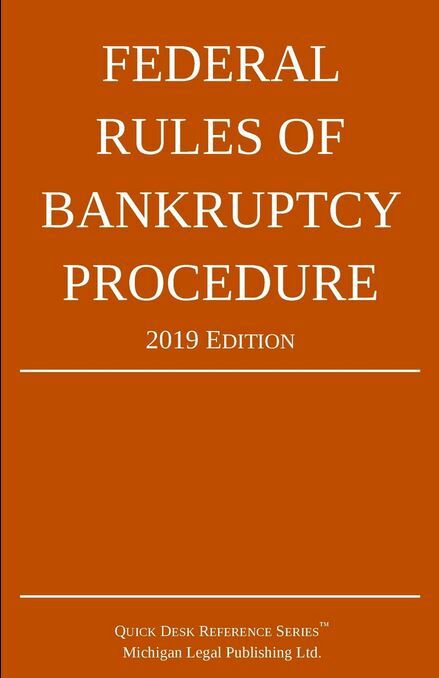 Notwithstanding entry of an order for joint administration under Rule 1015(b), the creditors of any debtor may elect a separate trustee for the estate of the debtor as provided in §702 of the Code, unless the case is under subchapter V of chapter 7. (c) Appointment of Trustees for Estates Being Jointly Administered. (1) Chapter 7 Liquidation Cases. Except in a case governed by subchapter V of chapter 7, the United States trustee may appoint one or more interim trustees for estates being jointly administered in chapter 7 cases. (2) Chapter 11 Reorganization Cases. If the appointment of a trustee is ordered, the United States trustee may appoint one or more trustees for estates being jointly administered in chapter 11 cases. (3) Chapter 12 Family Farmer’s Debt Adjustment Cases. The United States trustee may appoint one or more trustees for estates being jointly administered in chapter 12 cases. (4) Chapter 13 Individual’s Debt Adjustment Cases. The United States trustee may appoint one or more trustees for estates being jointly administered in chapter 13 cases. (d) Potential Conflicts of Interest. On a showing that creditors or equity security holders of the different estates will be prejudiced by conflicts of interest of a common trustee who has been elected or appointed, the court shall order the selection of separate trustees for estates being jointly administered. (e) Separate Accounts. The trustee or trustees of estates being jointly administered shall keep separate accounts of the property and distribution of each estate.